Madonna | News | MTV airs Madonna's "I'm Going To Tell You A Secret" tour documentary. 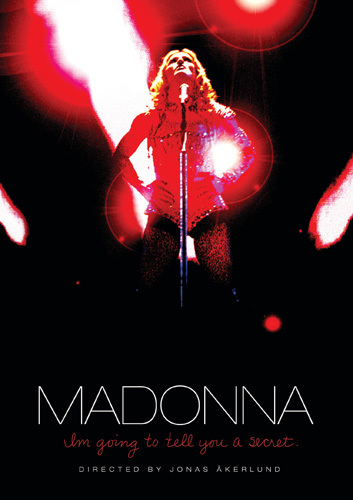 MTV airs Madonna's "I'm Going To Tell You A Secret" tour documentary. Attend one of the MTV ‘MEDELLIN' satellite parties on April 24! 2019 Madonna calendar - Pre-order Now! Raise Malawi in Honor of Madonna's Birthday! © 2019 Boy Toy, Inc. Powered by Live Nation Entertainment.